Encourage parents to engage their kids at home, or access PBS LearningMedia resources and use Science-U in your classroom! 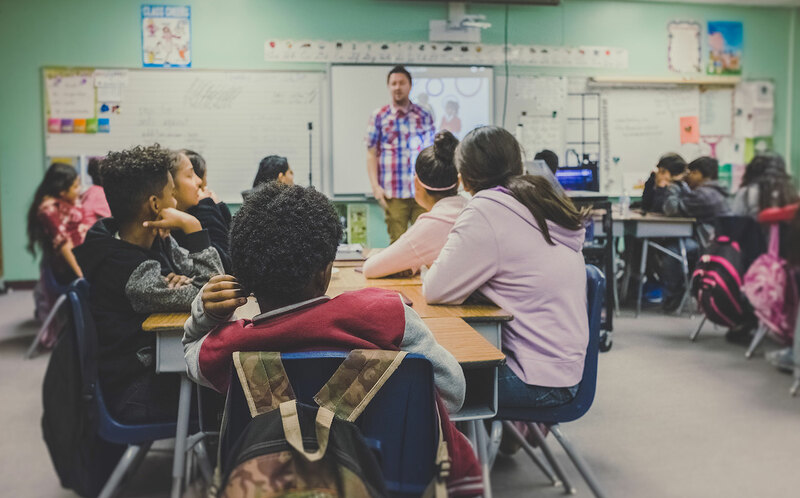 You'll find Science-U experiment resources through PBS LearningMedia alongside thousands of other classroom-ready, standards-aligned resources. Check out the collection of Science-U experiments on PBS LearningMedia! 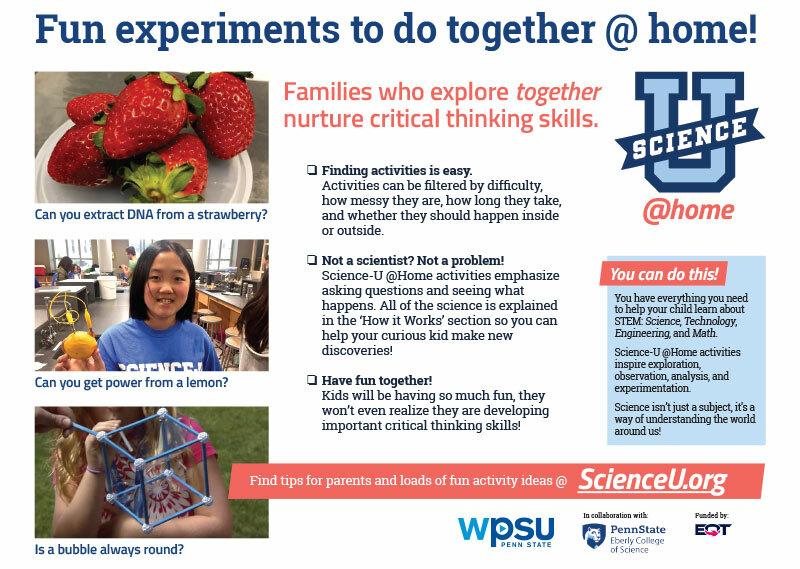 Encourage families to engage in science activities over long weekends, holidays, or summer breaks! We’ve created a send-home resource that you can distribute to parents and caregivers! 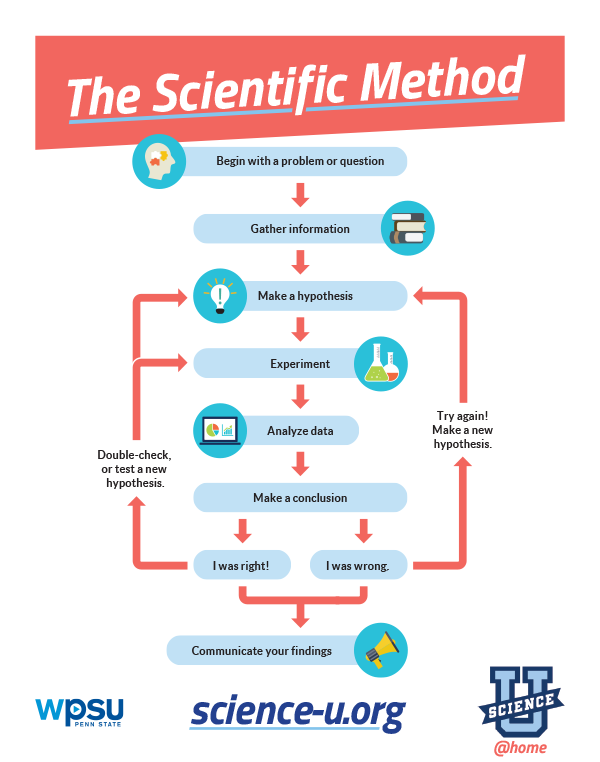 Download our Scientific Method poster for your classroom! Science rocks! Share with your friends!